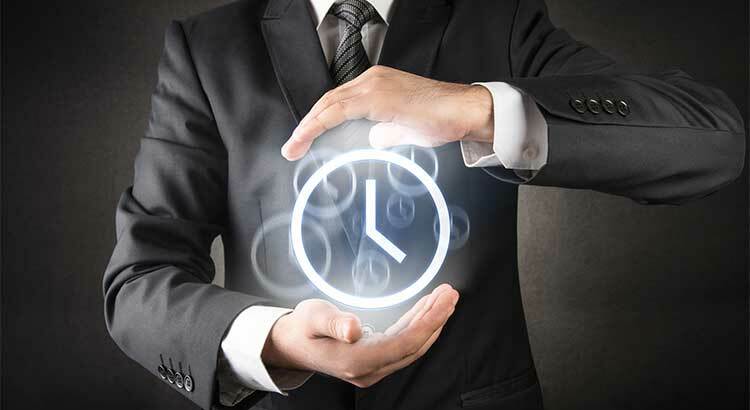 We all realize that the best time to sell anything is when demand for that item is high, and the supply of that item is limited. Two major reports released by the National Association of Realtors (NAR) revealed information that suggests that now is a great time to sell your house. Every month, NAR surveys “over 50,000 real estate practitioners about their expectations for home sales, prices and market conditions.” This month, the index showed (again) that homebuying demand continued to outpace the supply of homes available in January. 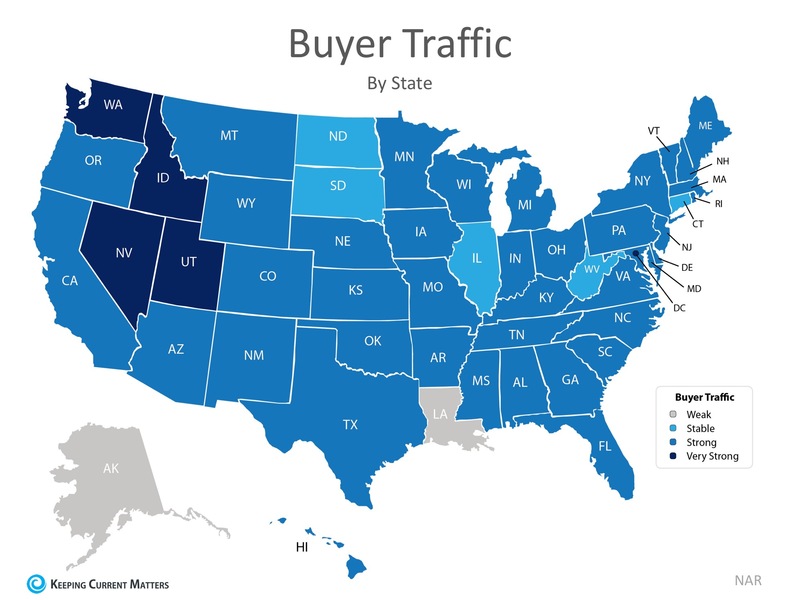 The map below illustrates buyer demand broken down by state (the darker your state, the stronger demand there is). In addition to revealing high demand, the index also shows that compared to conditions in the same month last year, seller traffic conditions were ‘weak’ in 22 states, ‘stable’ in 25 states, and ‘strong’ in only 4 states (Alaska, Nevada, North Dakota & Utah). Takeaway: Demand for housing continues to be strong but supply is struggling to keep up, and this trend is likely to continue throughout 2018. As we mentioned before, there is currently a 3.4-month supply, and houses are going under contract fast. The Existing Home Sales Report shows that 43% of properties were on the market for less than a month when sold. In January, properties sold nationally were typically on the market for 42 days. As Yun notes, this will continue unless more listings come to the market.